Buying a home is one of the largest investments you will make in your life, and that’s why so many people have longer mortgage amortization periods to pay down the principal. While it may seem appealing to have a longer amortization period, here’s why an extended loan term can end up costing you more and may be less financially beneficial when it comes right down to it. 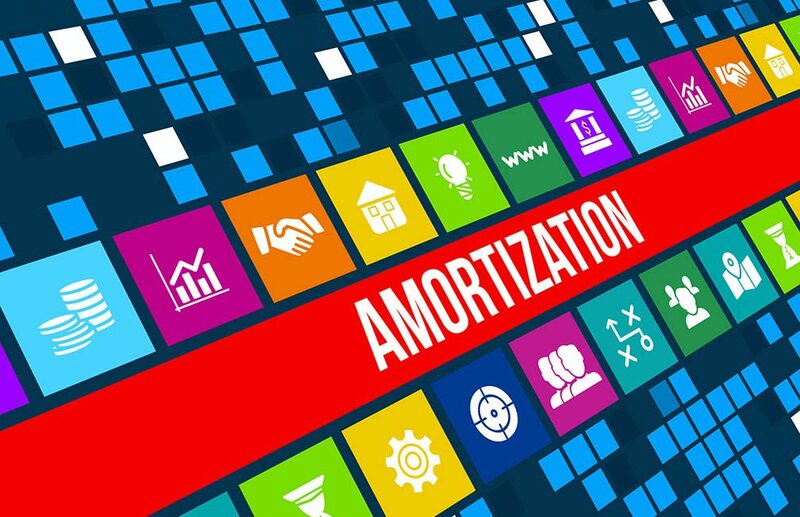 Generally speaking, a 25-year mortgage amortization period can be typical, but there are many loan periods that a homebuyer can choose for amortization. While a longer-loan period may seem enticing because it will mean a smaller monthly payment, a shorter amortization will enable you to own your investment sooner, which can be a great boon for many people. It’s worth being aware of what works best for you as this will depend on your financial situation. For those who have a high monthly payment, a longer mortgage period can seem like a benefit. However, while this will lower your monthly payment, it also means that you will be paying less on the principal over time and this can cost you when it comes to interest. A shorter loan period, on the other hand, may force you to re-do your budget to make the monthly payment, but you’ll be paying more on the principal each month and less on interest over time. A 25-year term may sound good at first, but a shorter term may be more financially lucrative in the long run. It may seem like a shorter loan period is the right financial decision, but there are a lot of factors that go into determining what will work best for you. If your interest rate is low and you’re struggling to make your monthly payment as it is, a longer loan period may be for the best. However, if you have the money in the bank and you can still live your life while saving a little bit extra, a shorter loan period may be an option that saves money in the end. On the surface, a longer loan period and a shorter monthly payment may seem optimal, but it’s important to weigh all of the variables before deciding on your mortgage amortization. If you’re currently getting prepared to invest in a home, you may want to contact one of our mortgage professionals for more information. This entry was posted in Home Mortgage Tips and tagged Home Mortgage Tips, mortgage, Mortgage Amortization by BJ Kirkpatrick. Bookmark the permalink.